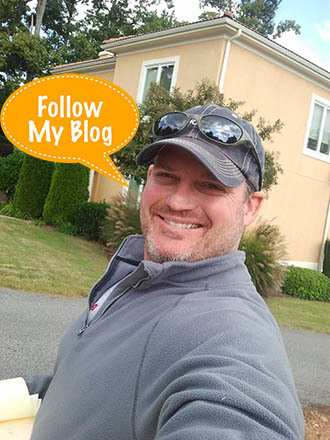 Deck cleaning is simple enough for those who have time, the correct equipment and understand the basic principles of how to treat wood and manage a pressure washer. It is only a part of the required upkeep of your amazing South Carolina home’s deck. Deck cleaning is the top solution to keeping your deck clean and beautiful. Wood bleaching is brought on by exposure to the weather – particularly the cold and the sun. Wood, plastic or composite? 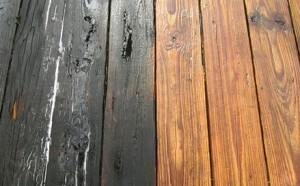 You do not need to change out your deck just as the look of the wood has declined. More often than not, all that is needed to restore a deck to a like new appearance is a simple facelift, such as a good pressure washing and a new coat of stain. Pressure washing is essential, not only for keeping things tidy and clean, but additionally for maintaining your properties curb appeal, routine care really pays for itself. 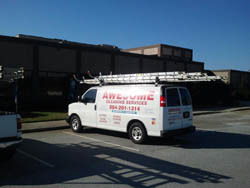 Pressure cleaning decks in Greenville is more called for than you might think. 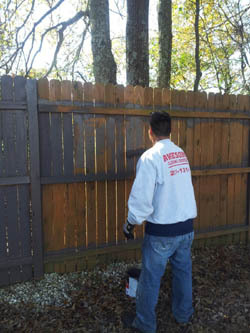 Pressure washing is one of those services that lots of homeowners forget is important to preserving the exterior surfaces of the house. 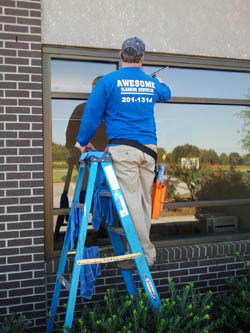 House washing is another one of those matters that Awesome Cleaning Services excels at. 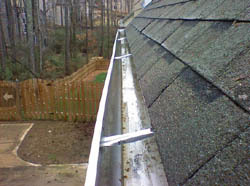 Pressure washing shields your property not to mention it also gives your house “curb appeal” and your company a professional look. With suitable Deck Restoration, your property will continually grow in value while being a source of pride for your family and you. 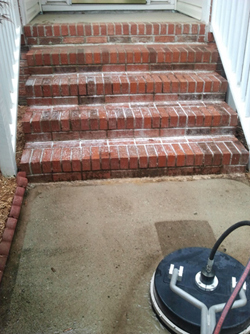 Pressure washing of the driveway is among the primary services that real-estate agents request from us. Pressure washing machines are tools that are powerful so it’s always best to call in a professional, that when not used correctly can easily rip through the construction of your home or business. Decks, patios, sunrooms and porches have always been popular but real estate representatives say that too frequently those spaces not used that often are usually left untreated. Decks should be completely clean before they’re sealed, so that the sealant will adhere to the wood correctly. Decks can be a delightful addition to any outdoor space, plus they increase the general value of a dwelling significantly.